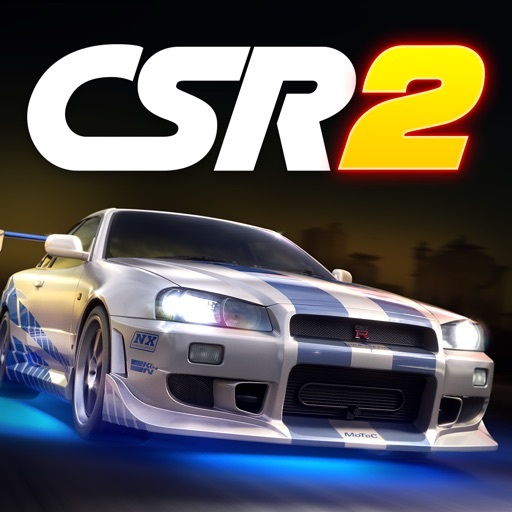 CSR Racing 2 App Data & Review - Games - Apps Rankings! 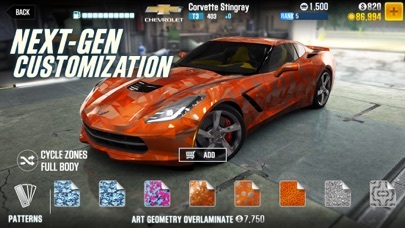 The applications CSR Racing 2 was published in the category Games on 2016-06-29 and was developed by NaturalMotion. The file size is 2.64 GB. The current version is 2.3.1 and works well on 9.0 and high ios versions. 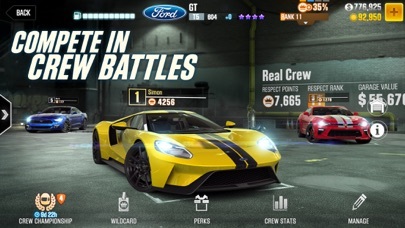 Do you like CSR Racing 2 applications? Please share! 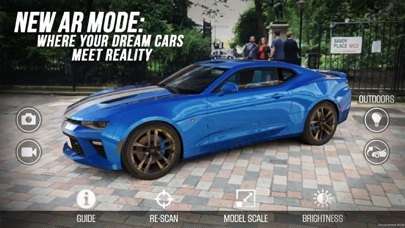 Unbelievable I love cars and as a child it’s a good place to start and to all those parents let your children play it if they are interested in cars like me my dream job is to be an industrial engineer and this game is inspiring to an 11 year old. 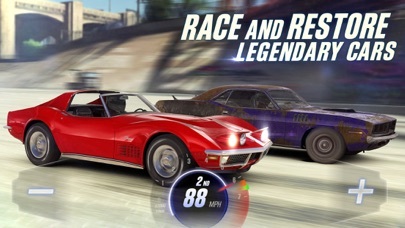 So sick of the same pay to win formula every single iOS game follows. 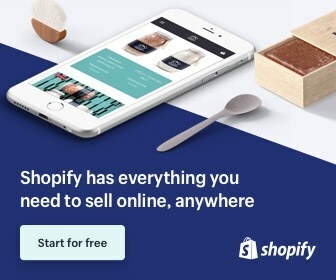 Starts easy with good progress then gets exponentially more difficult and longer wait times without paying. I understand it’s a business and you make the games only to make money but it’s really not worth it guys. I’m not gonna spend the same I would spend buying a PS4 game on this iPhone game which isn’t even 1/20th as good. It’s just an iPhone game. 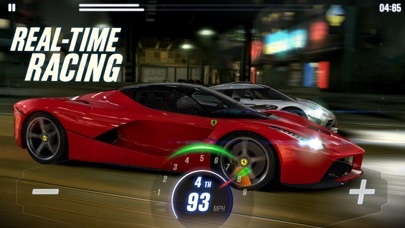 I phone game graphics are getting better all the time but the quality of the gaming experience is only getting worse. I don’t wanna do this because I wanna play csr 2 now but I’m doing it. 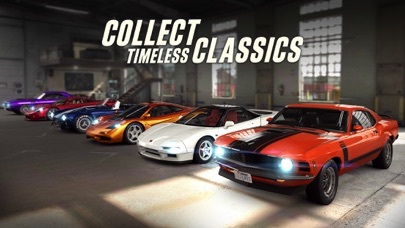 CSR it’s a great game for all I have unlock all tiers 1,2,3,4 and 5 I even fond the 250 GTO I love the car (not in a weird way). It’s a great game try it OK! This game is pay to win. That in itself is an unfair system for the majority of players. Yes micro transactions were present in the first game but I was able to complete the entire first game without a single dollar spent. This game is a scam. 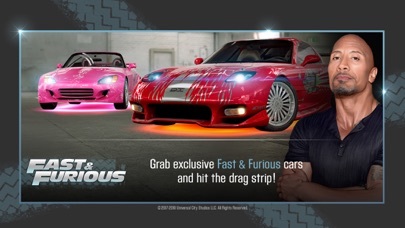 I’ve seen other reviews of people who’ve spent money on cars only to find out the cars are useless cause they can’t help you progress through the game. I got to around Tier 3 in the game but couldn’t progress any further cause even with a maxed out car I couldn’t beat the boss, even with a faultless run. Unless you got money to spend, DON’T buy this game. It’s a free handheld device game and should STAY FREE, and not make itself try to be a console game by charging you for cars and upgrades. WARNING WARNING pay too win game, all the good parts and upgrades are released upon you account details released, I understand they’re trying to make money, but every single thing that makes this games great......will cost you and not trivial amounts either! !